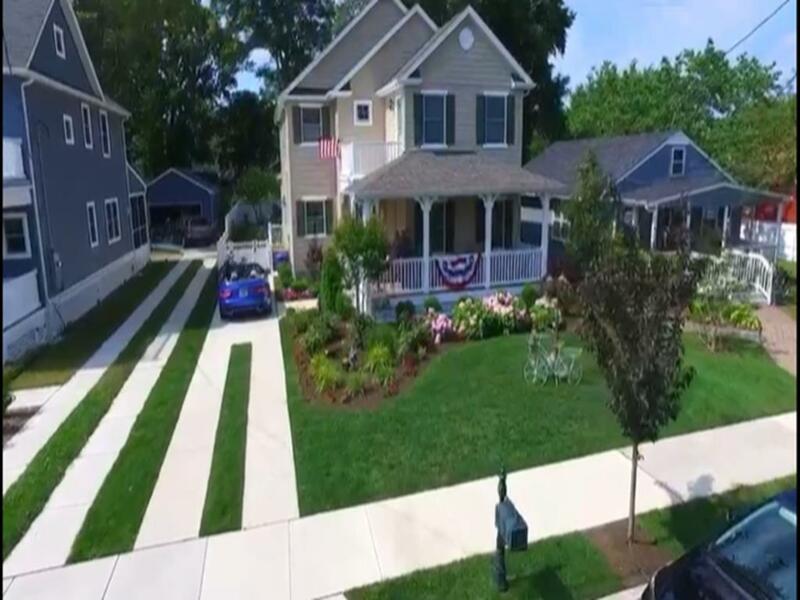 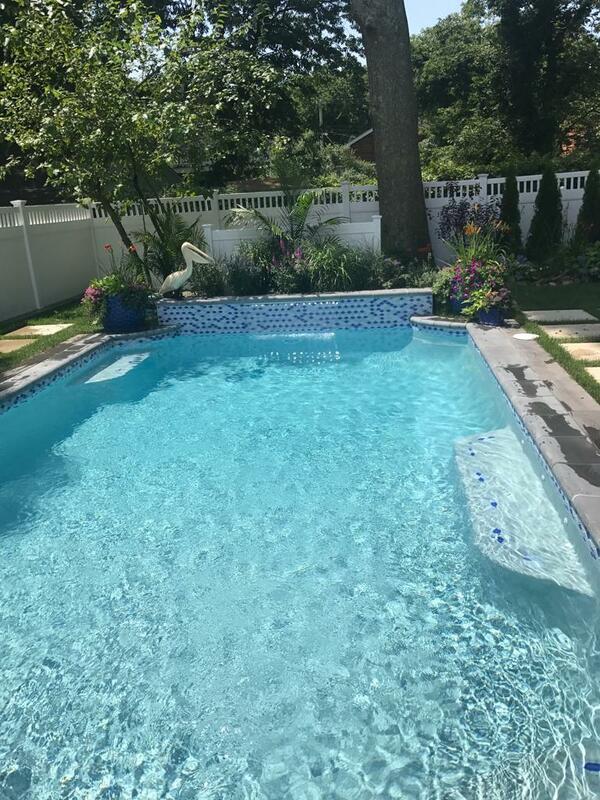 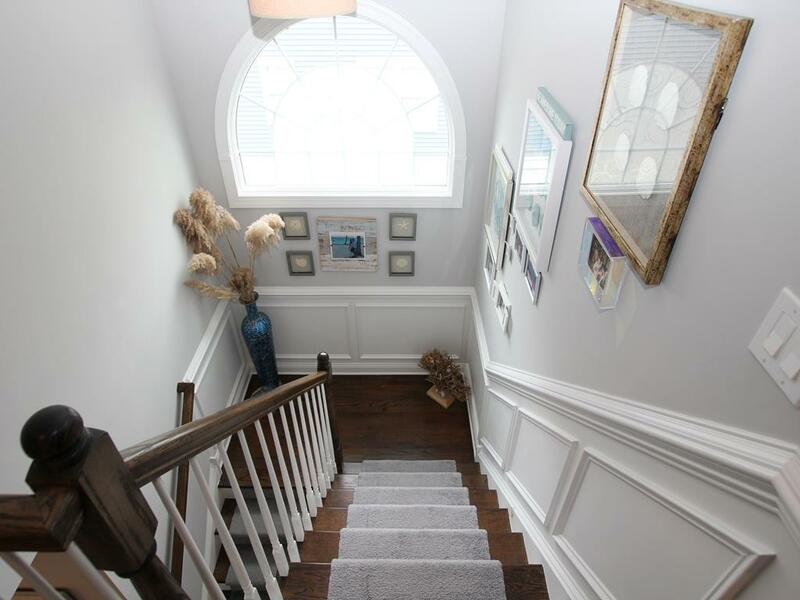 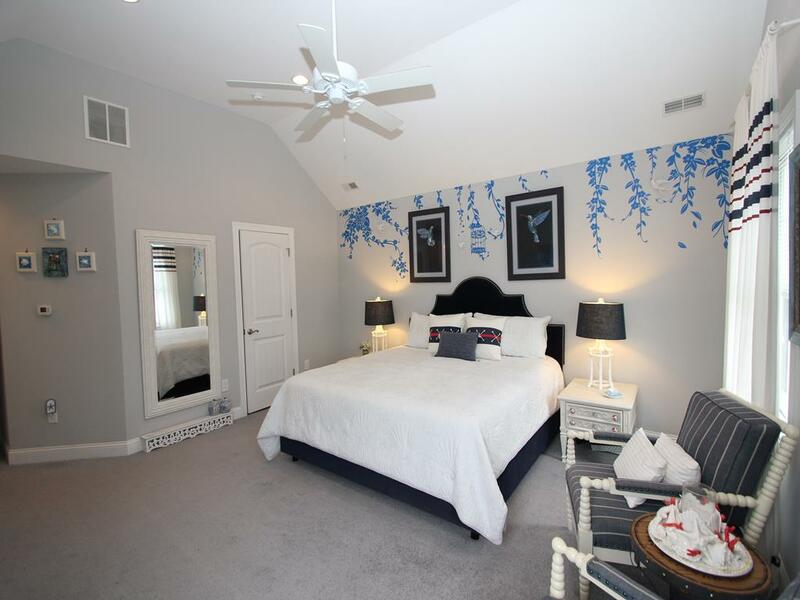 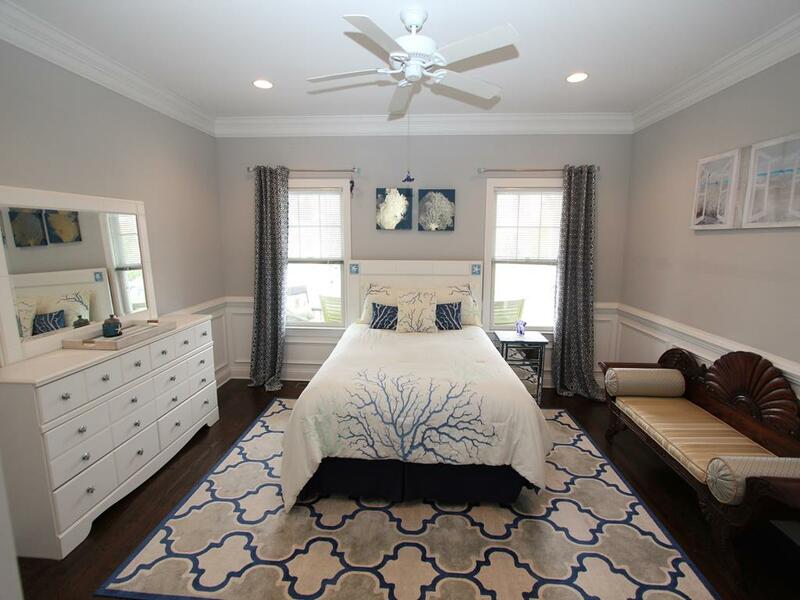 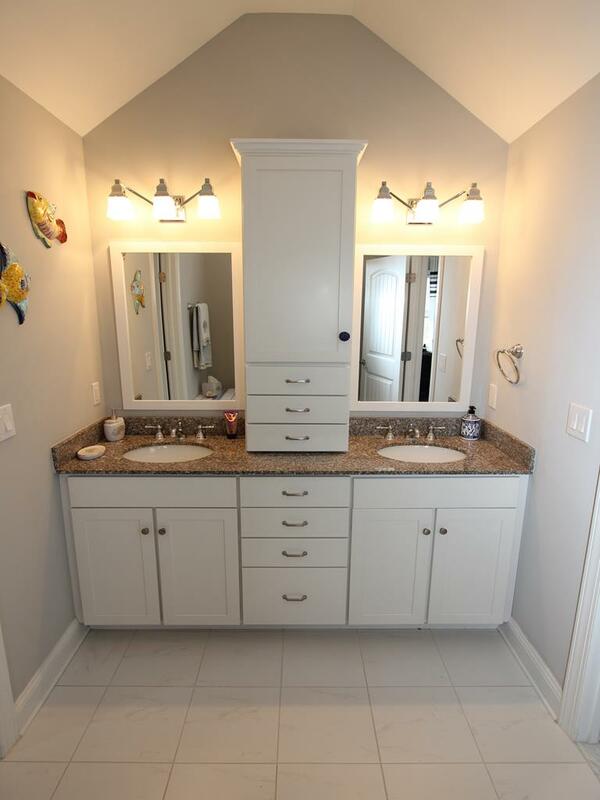 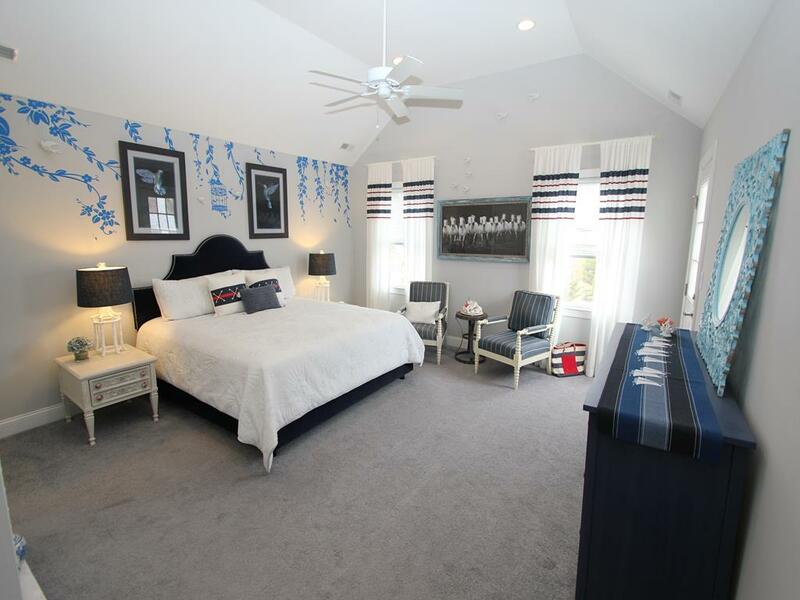 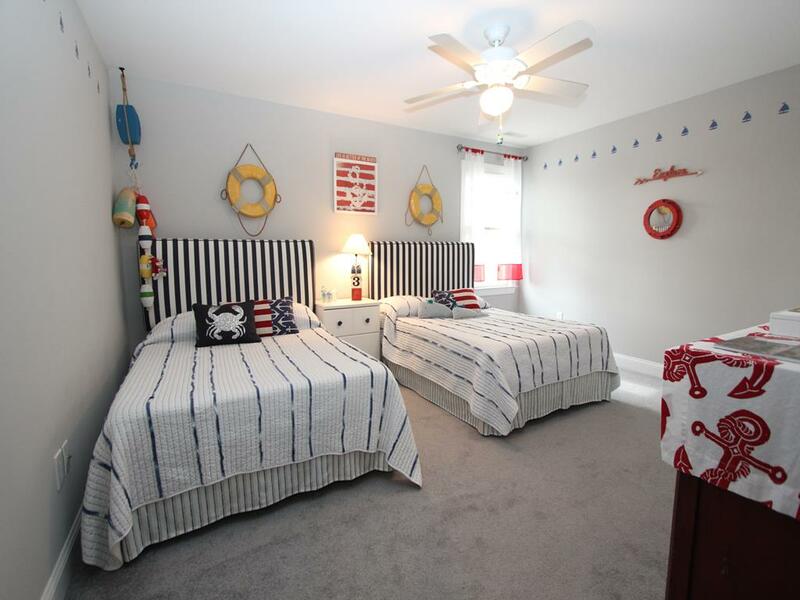 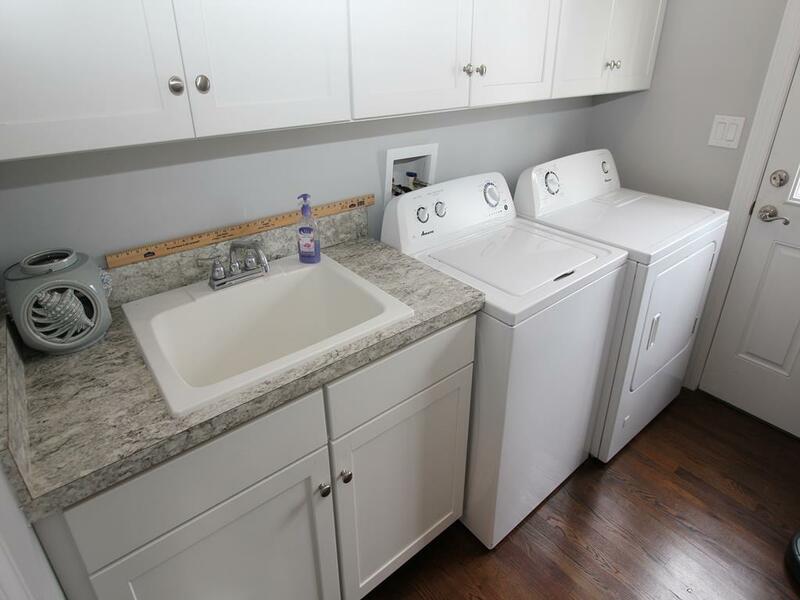 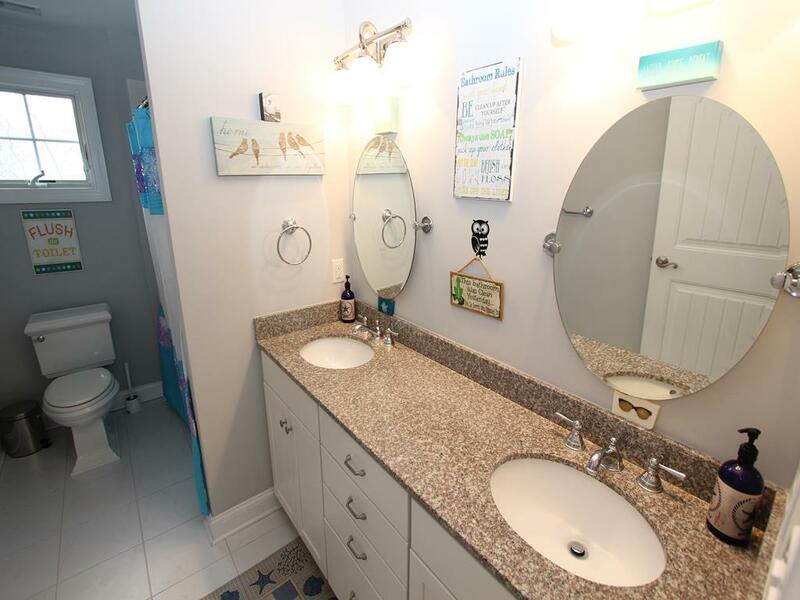 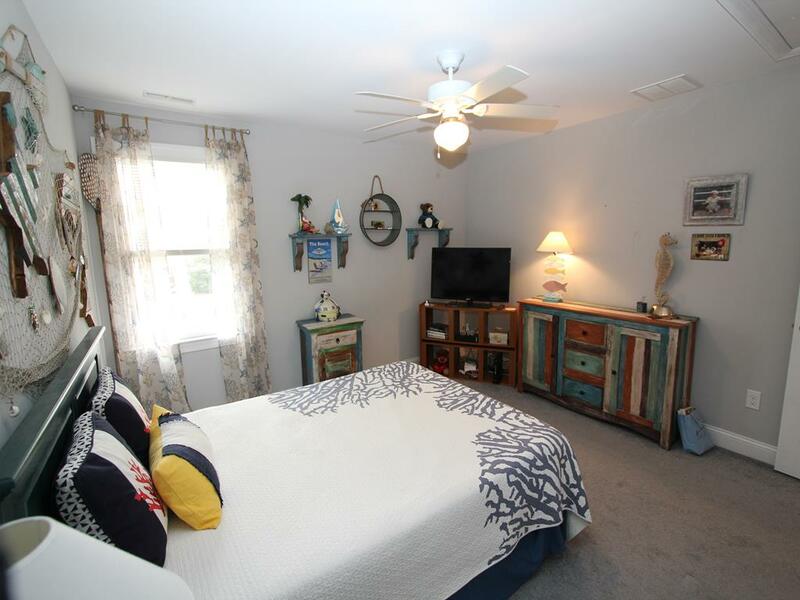 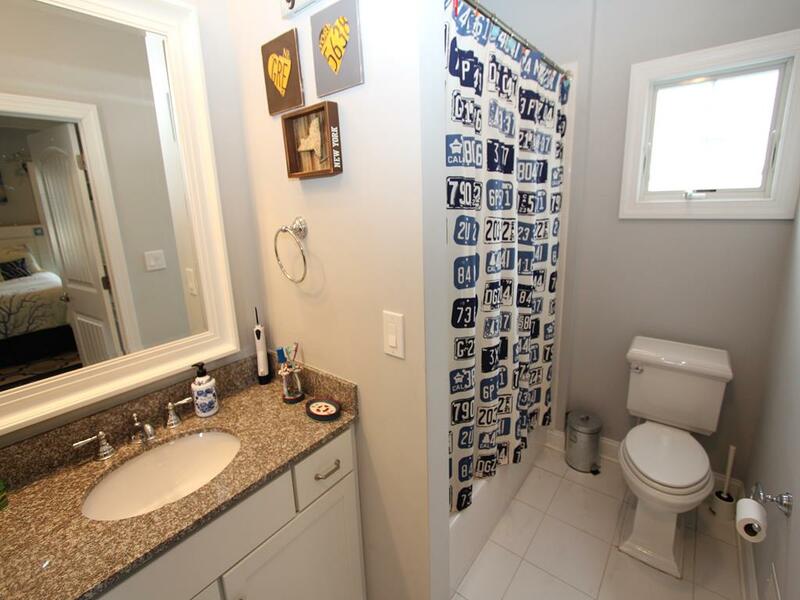 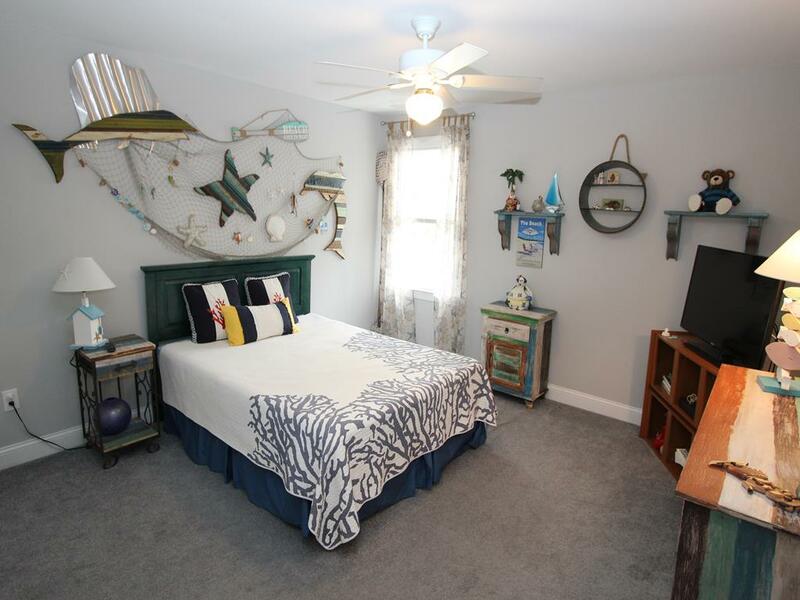 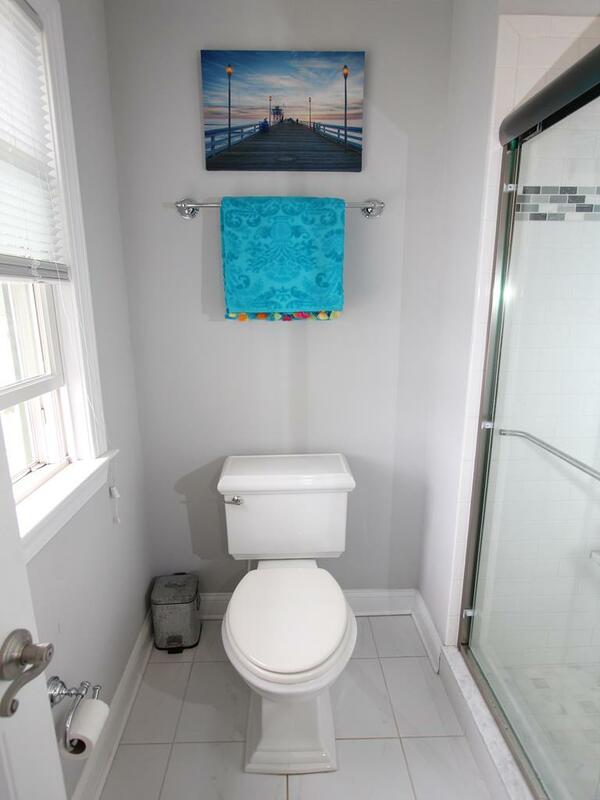 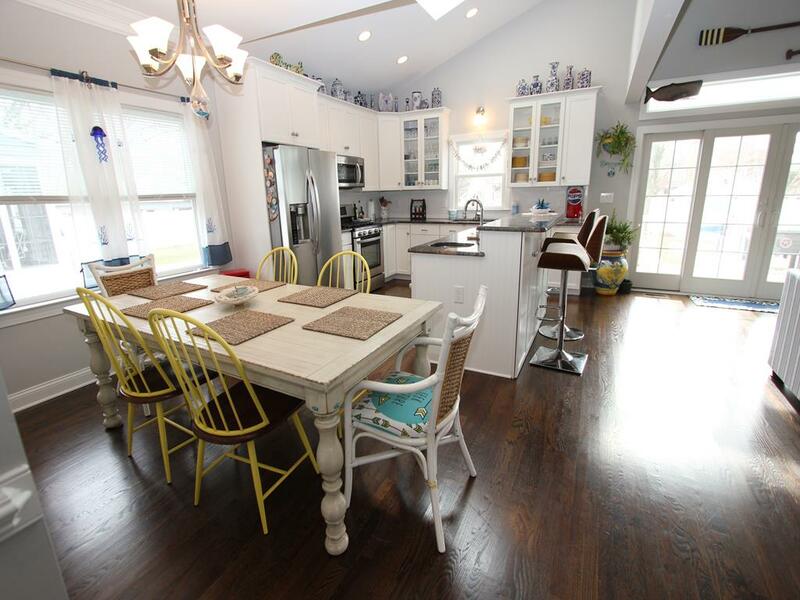 Spacious 4 Bedroom, 3 Bathroom home in West Cape May. 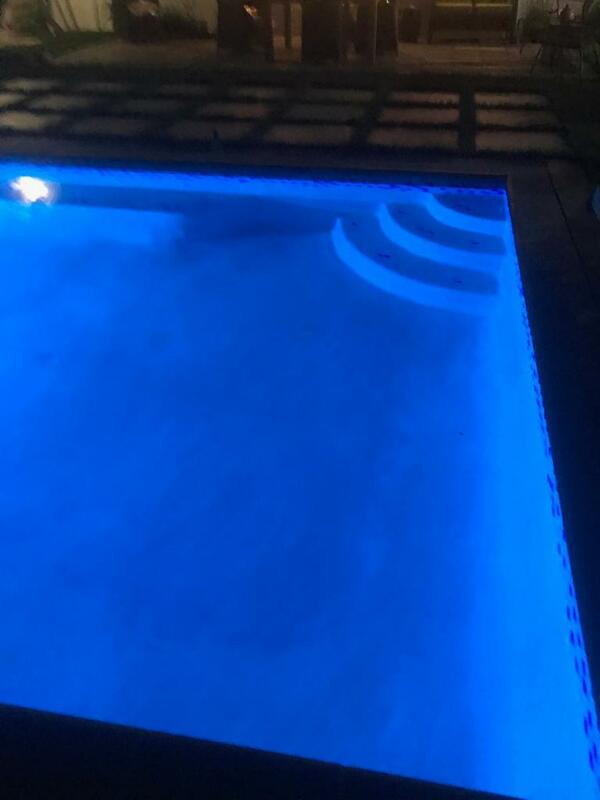 You won t want to leave once you dip your toes into the pool. 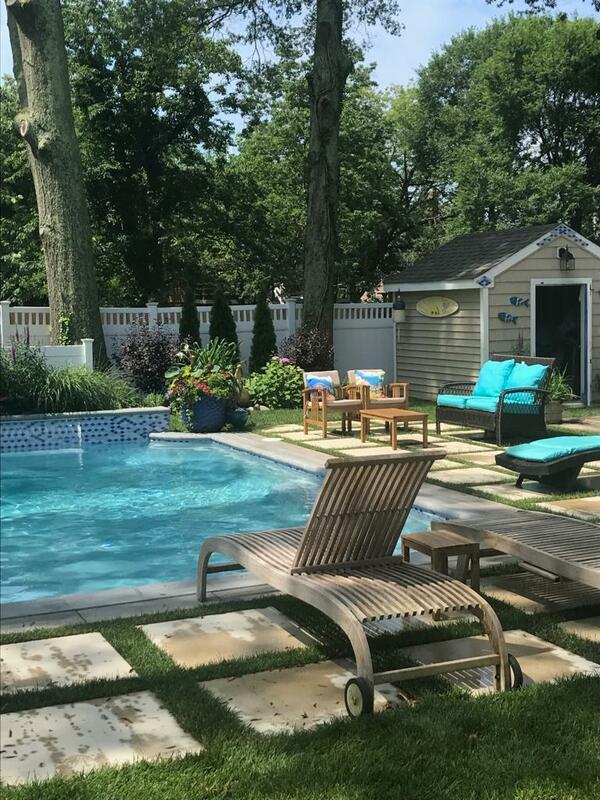 Beautifully landscaped with plenty of outdoor space to kick back and relax on your summer vacation. 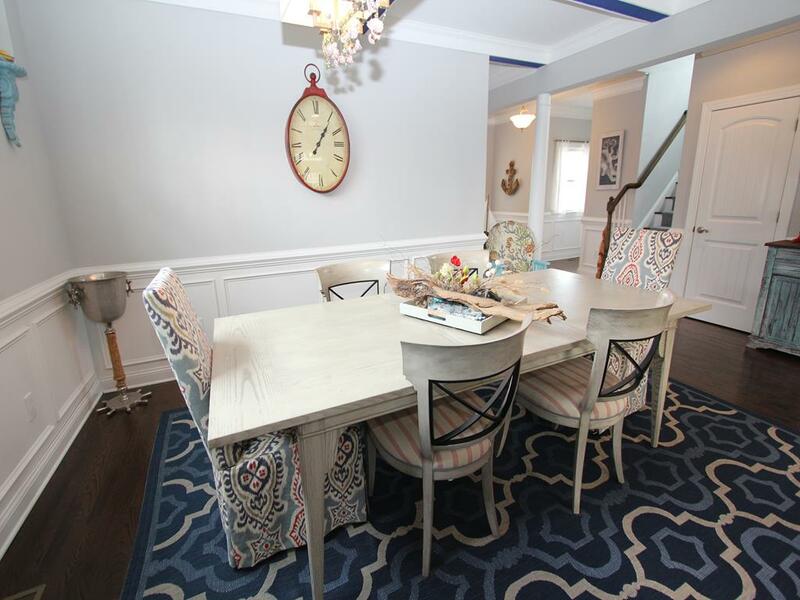 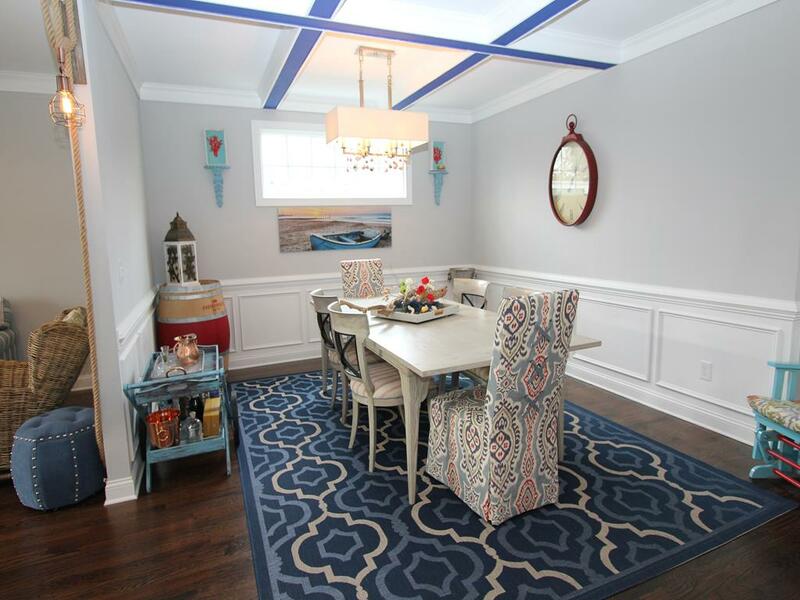 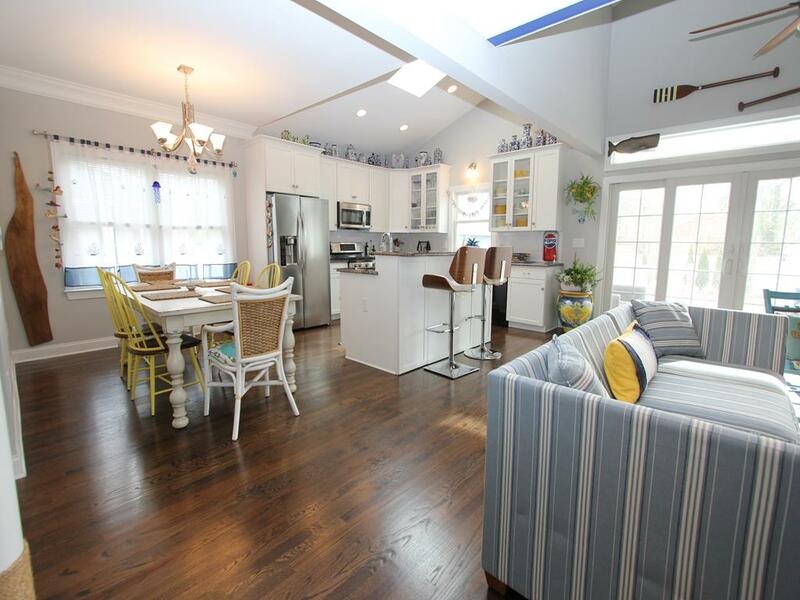 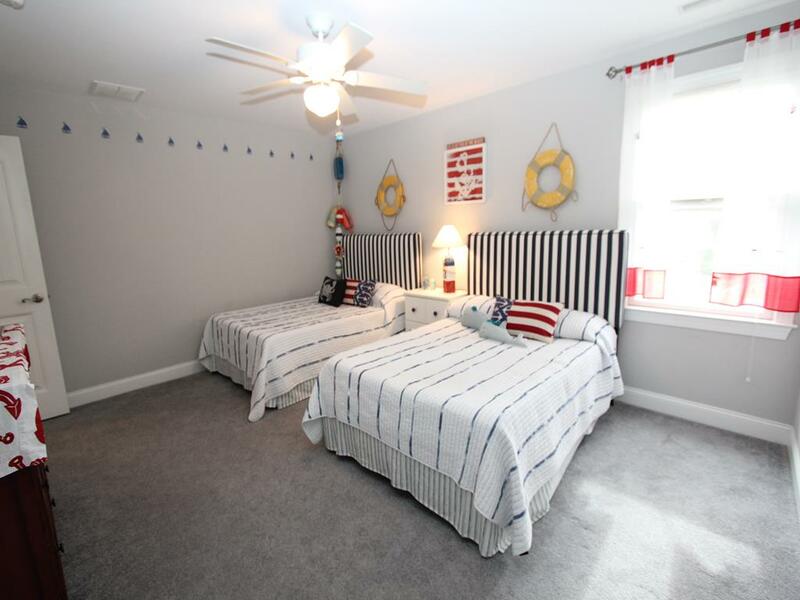 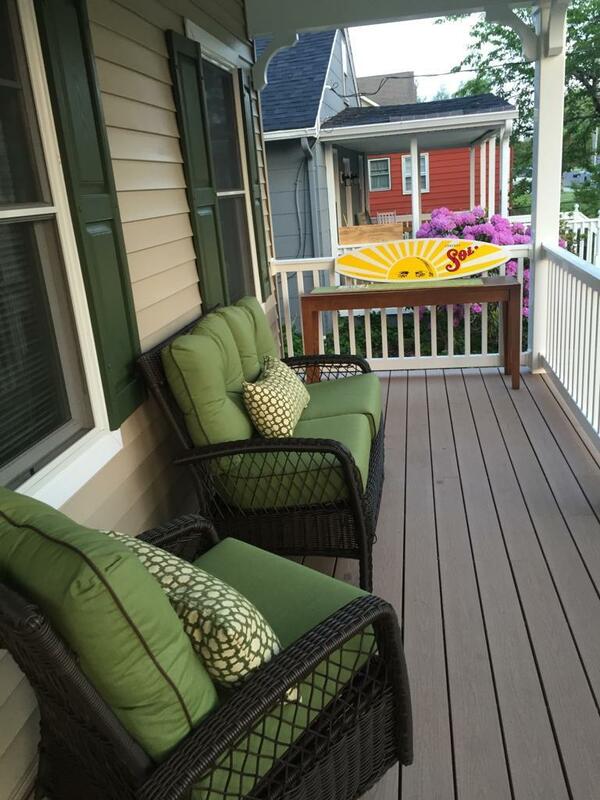 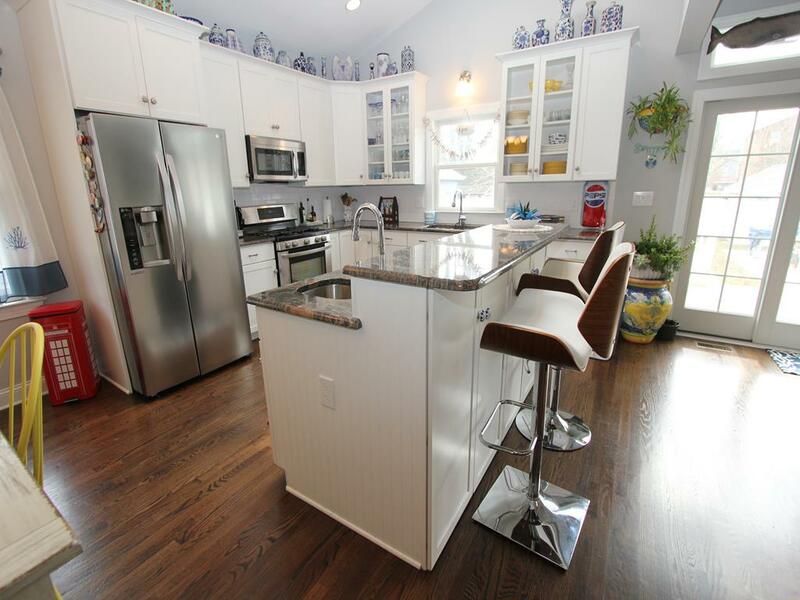 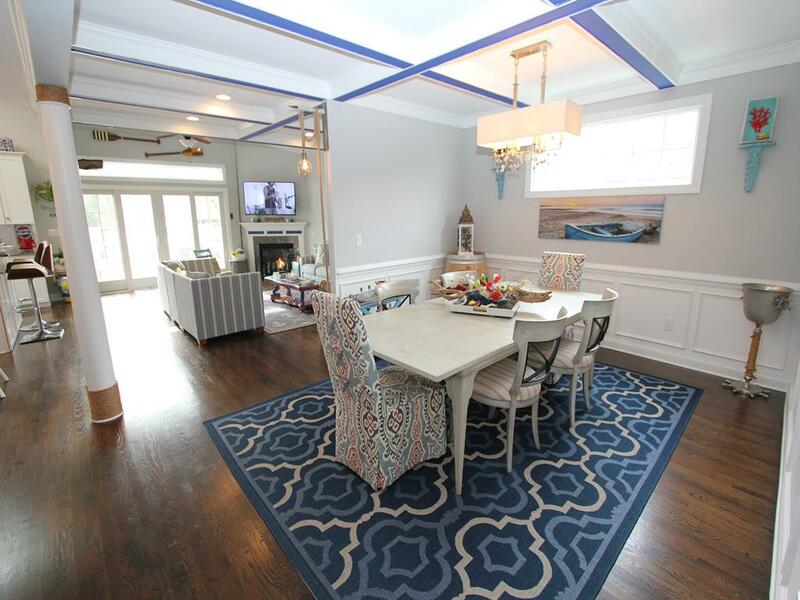 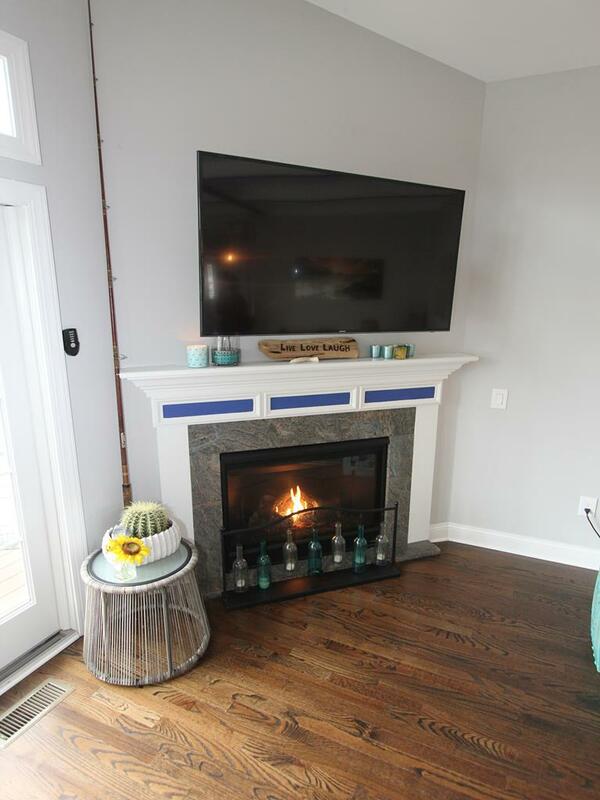 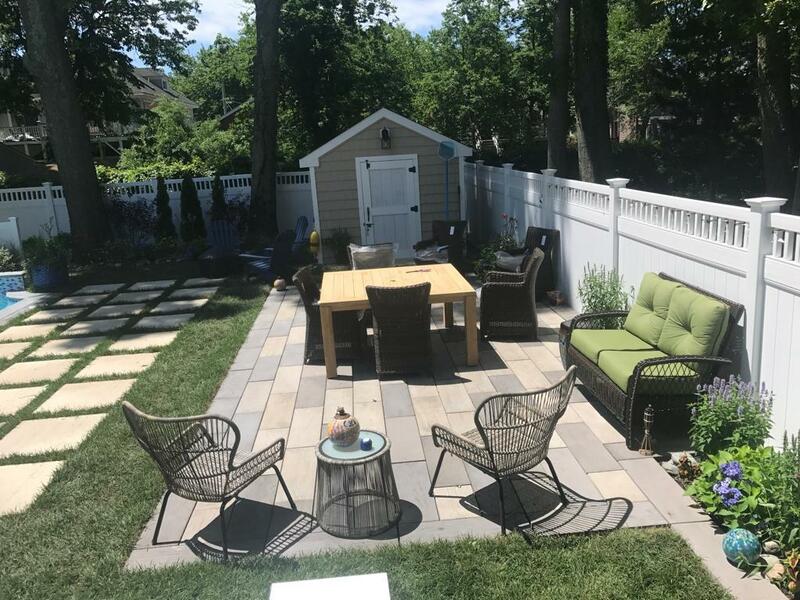 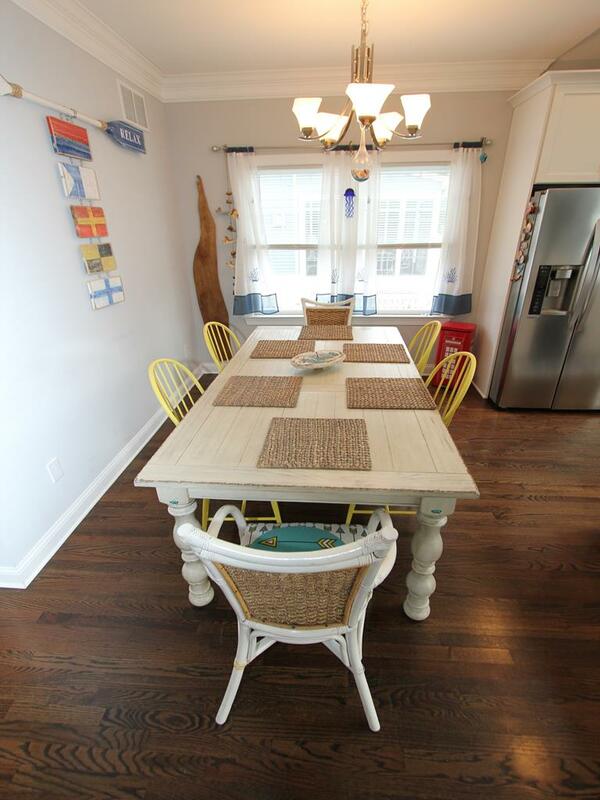 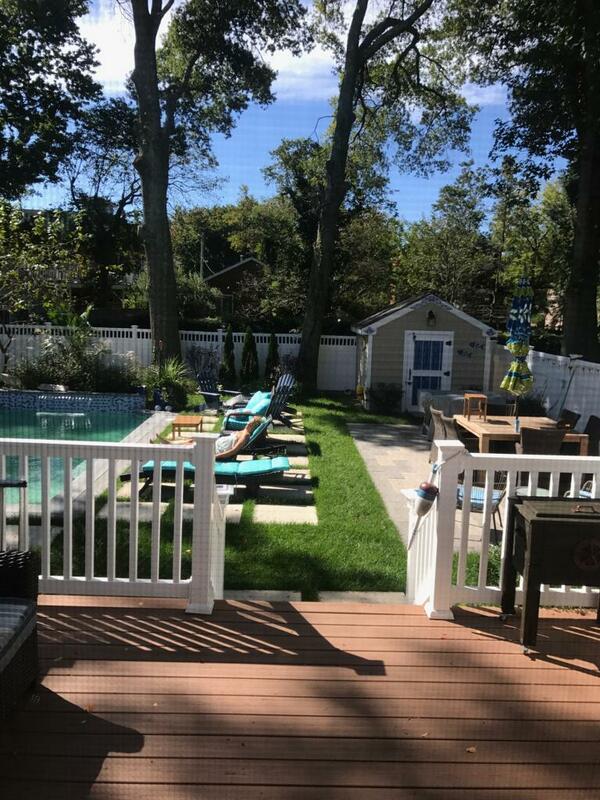 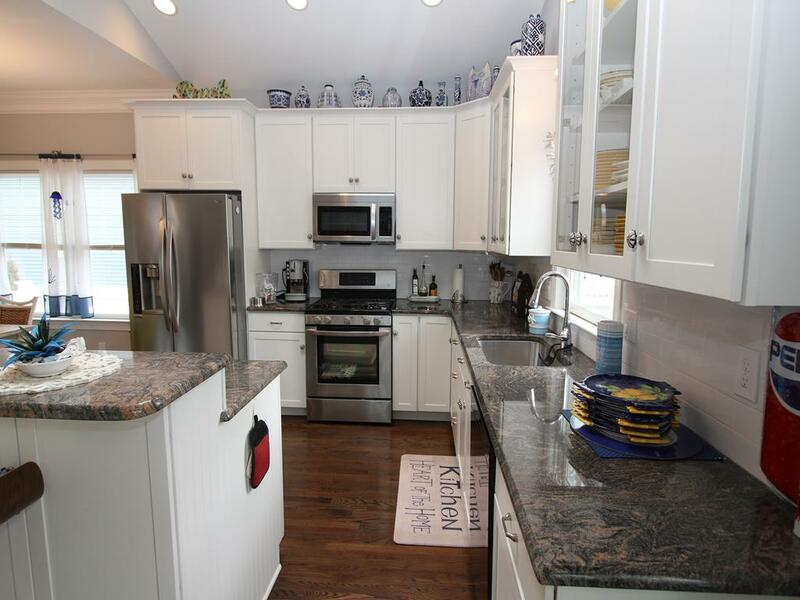 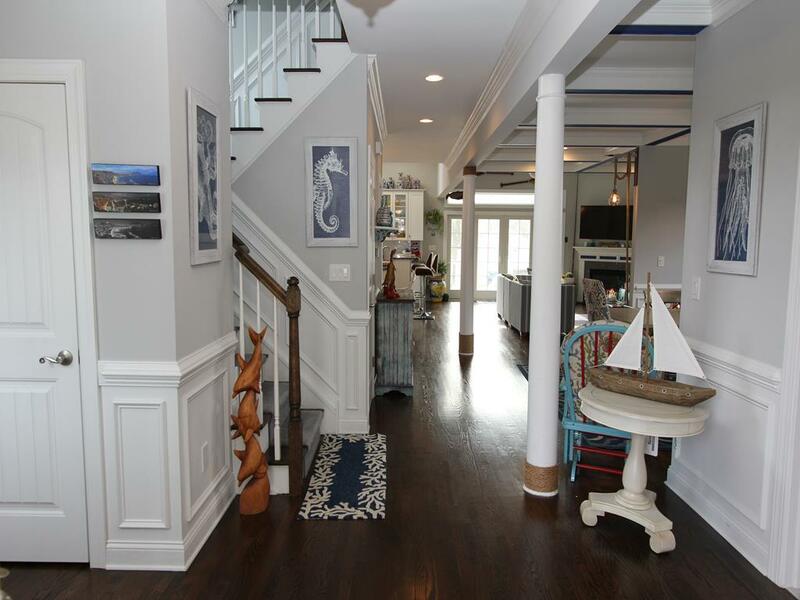 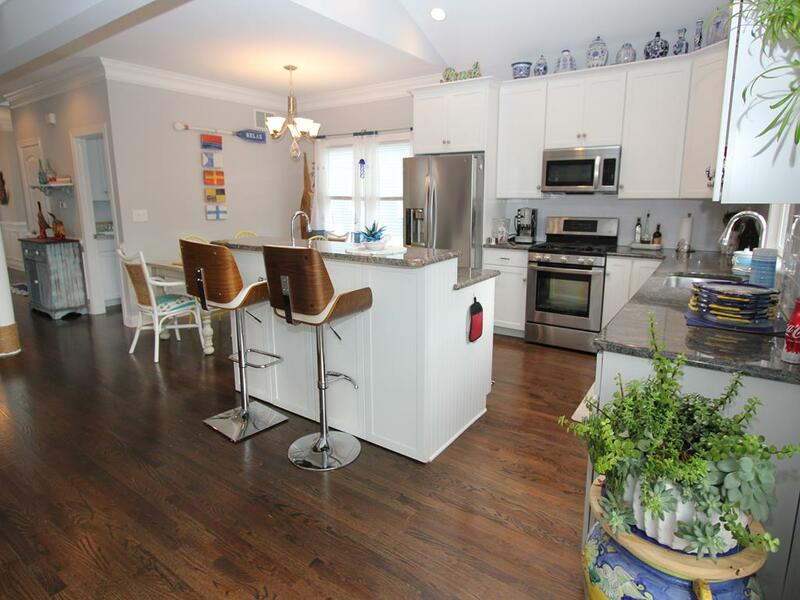 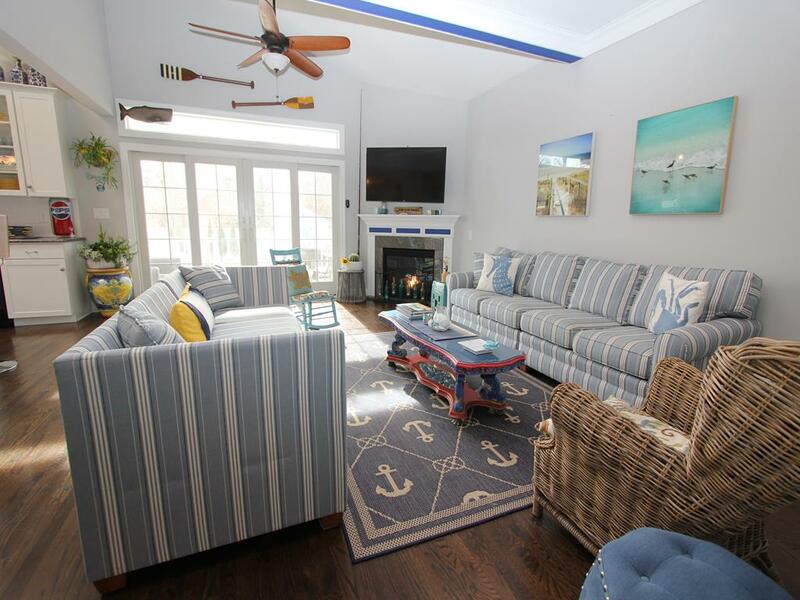 This home has everything you need to bbq with friends and family while you visit Cape May.